What theme park & roller coaster stuff do you have? Re: Show us your collection!!! Also forgot to add the Twister keychains from Universal Studios is from 1999. How cool is the 3d keychain springy tornado?? 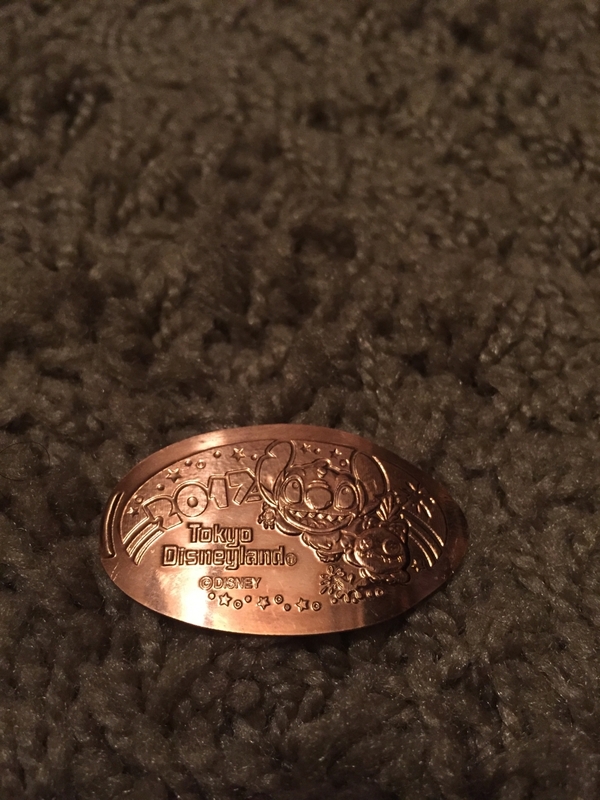 The third one i got a few years back. -The bumper car key chain was actually given to me by a family friend a long time ago but since its from Indiana Beach,and i went myself,i decided to add it. 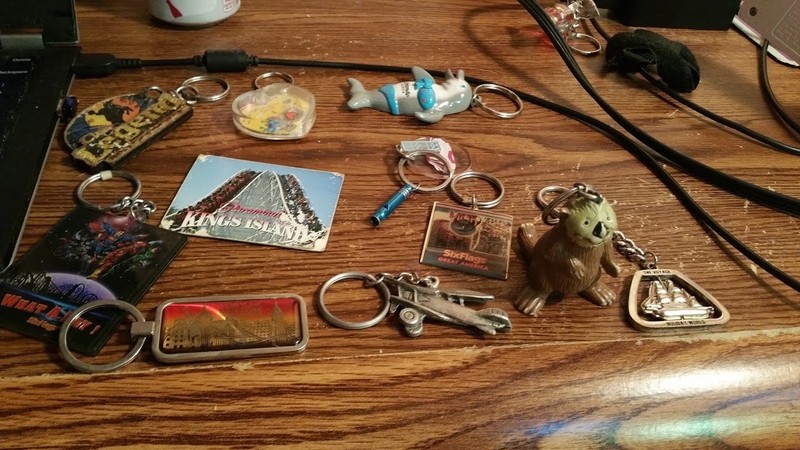 -The old gumball machine keychain is from Kings Island when i went back in 2004 when it was still Paramount. You see it warn though....lol.Thats another park i would like to go back to one day! Diamond Back and Banshee looks awesome! -I also decided to include two keychains from Keylime Cove indoor waterpark. Not exactly an amusement park but water parks are kind of like amusement parks in some ways and also its by Great America. -The other Six Flags keychains are from my home Six Flags. 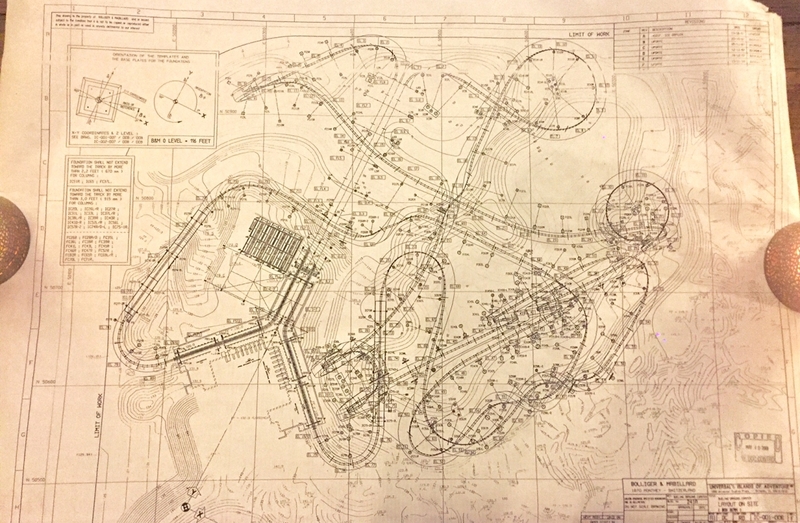 Great America. 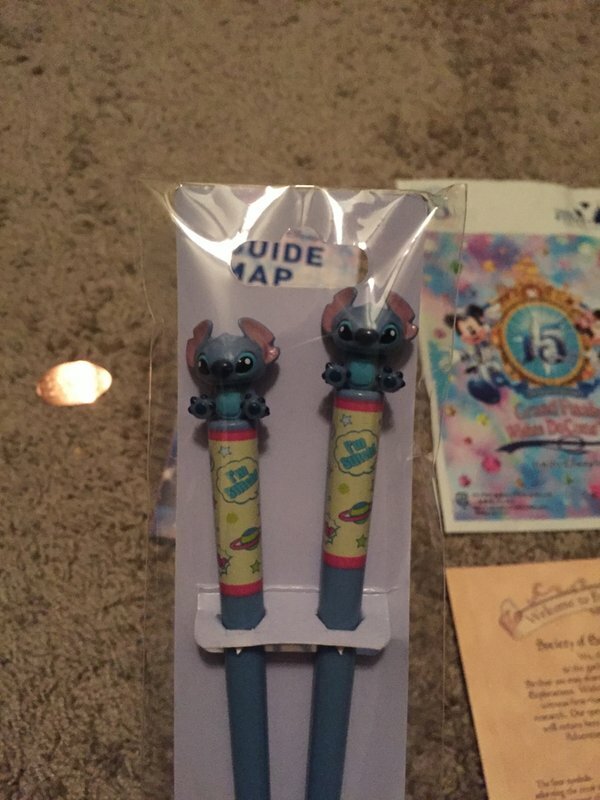 The wand/stick keychain is a mini version of one of those toys that make that *WAAAAAAAAMMMMMMPP!! * noise when you move it back and forth and includes rain stick beads. I have more Great America keychains as well if you like me to add them. ^ Amazing you remember so much about each one! But that's how memories are made, right? on my cork message boards, beside me here. I got it in Linnanmaki Park, our last park of the Tour. But nope. 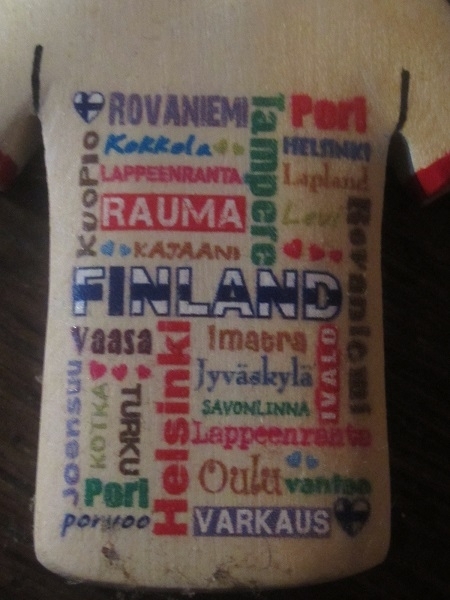 It's cities in Finland! Do any of you see your home town here? Last edited by Nrthwnd on Sat Apr 07, 2018 4:21 pm. I found some more Great America keychains. As well as Holiday World. I also decided to include a magnet. Kings Island Racers. The little plane although has no logo is from Martins Fantasy Island. The otter is from Sea World San Diego when i went back in 1998. 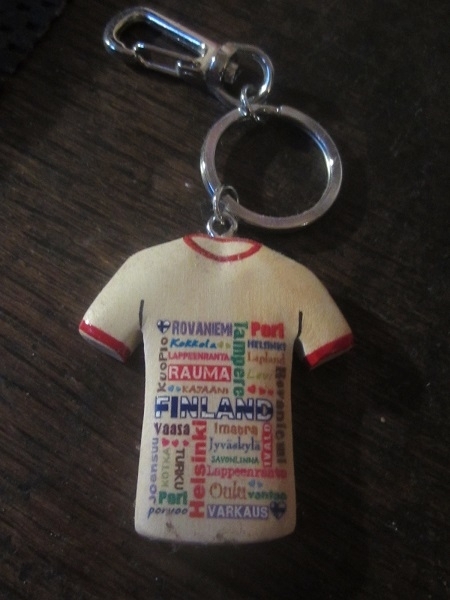 The Circus Circus keychain i decided to including as the place as Adventuredome. I also found another NY NY coaster keychain. I soo wish i got a keychain or two from the Stratosphere tower but we didnt really have time. I decided to include the Orlando and Wisconsin Dells keychains because both cities are known for amusement parks and/or water parks. ^ What's that little blue whistle one, from? Nrthwnd wrote: ^ What's that little blue whistle one, from? Thats the Circus Circus/Adventuredome one. 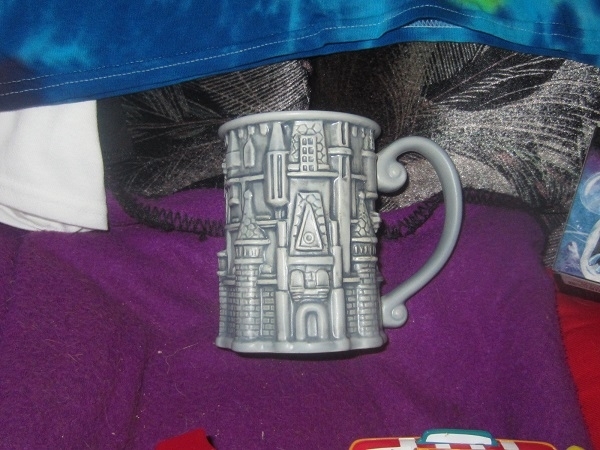 I brought back a really "generic" big coffee mug ~ if you count a CASTLE wrapping itself around the mug as "generic". 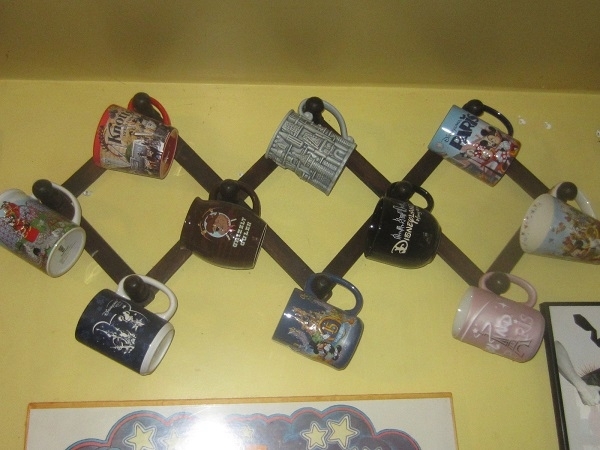 It's a Disney Resort mug, but there's nothing that would tell you that, except the brand on the mug's base. I had wanted having seen it/them in the parks, etc etc. I thought was a teensy bit unnecessary. But hey - didn't cost me anything extra. 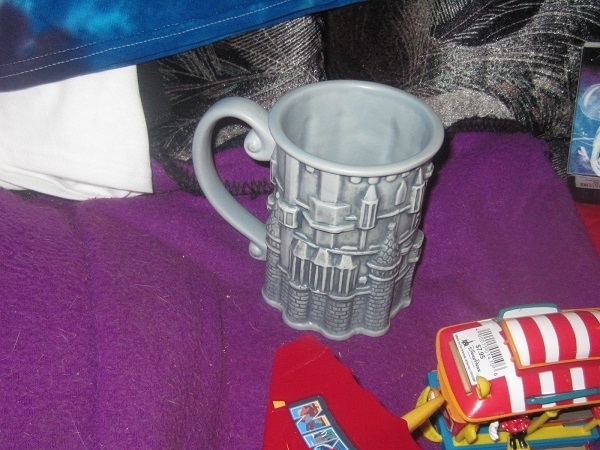 How the mug came home with me, on the train. Mysterious, yes? No? The other side, with a peek into the mug. Nothing at all, on it's insides. Well here's something many of you may find interesting. This is about all my "collection" consists of these days, but they're certainly 1 of a kind rare items! It's blueprints to The Incredible Hulk Coaster, Dragon Challenge, as well as original color blueprints of the entirety of Islands of Adventure from 1999! 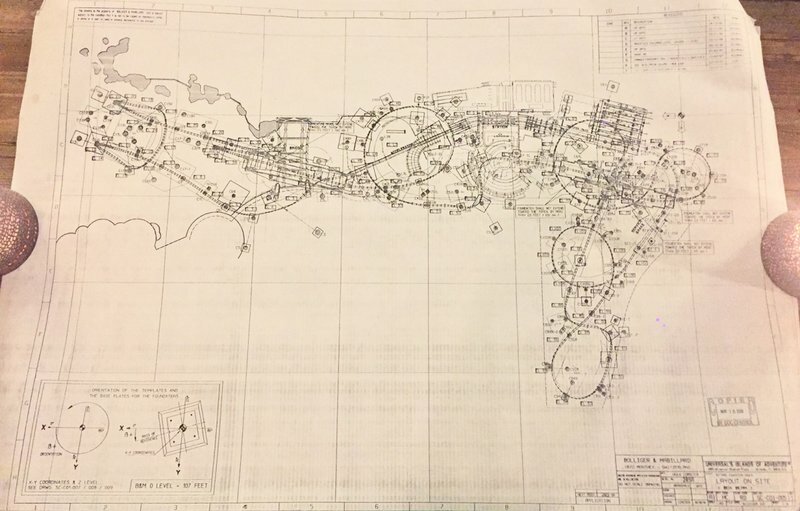 I believe I've posted pictures of these somewhere here on the forum before... most likely in the Universal Orlando thread. They've been in my possession for just about 10 years now though and ironically enough, I obtained them from someone here on TPR who was trying to sell each print to whoever wanted them haha! 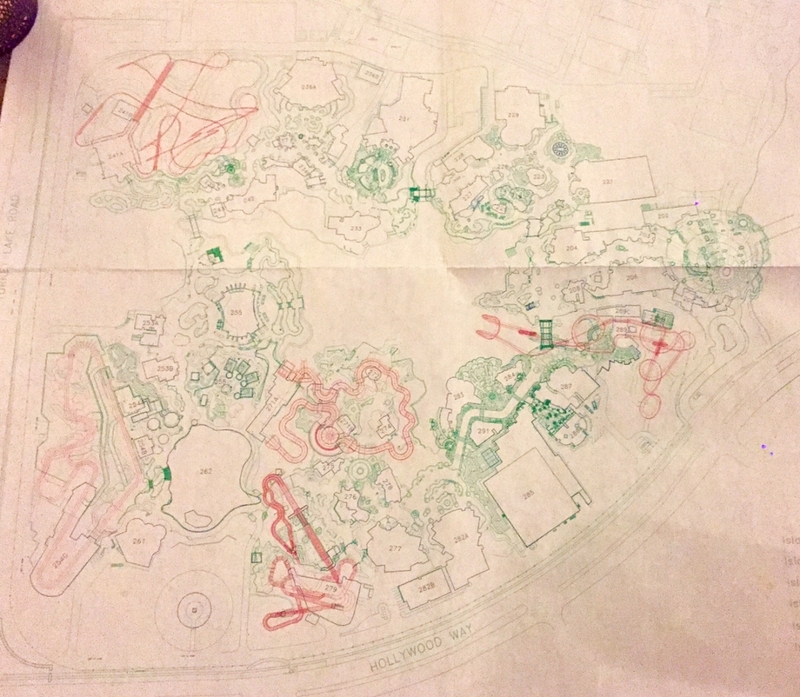 The front half of the park! 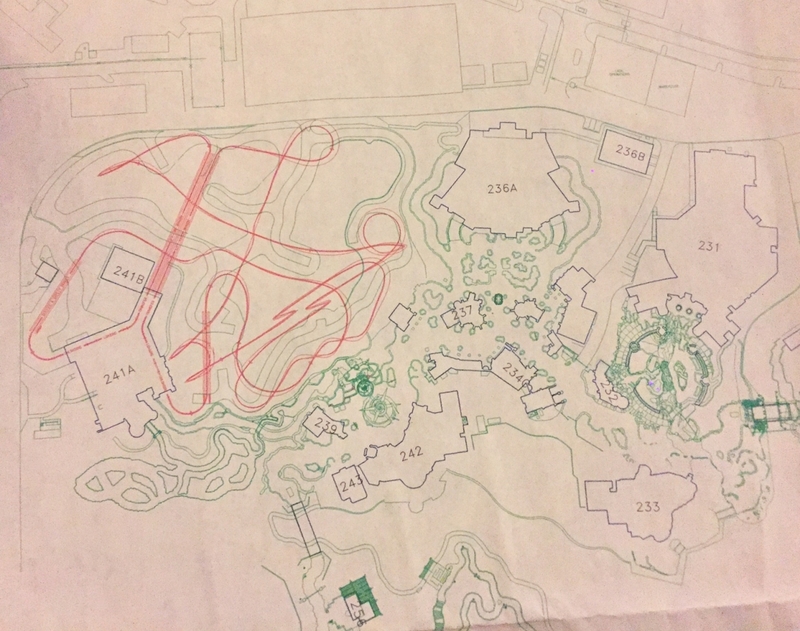 Jurassic Park and Toon Lagoon areas! 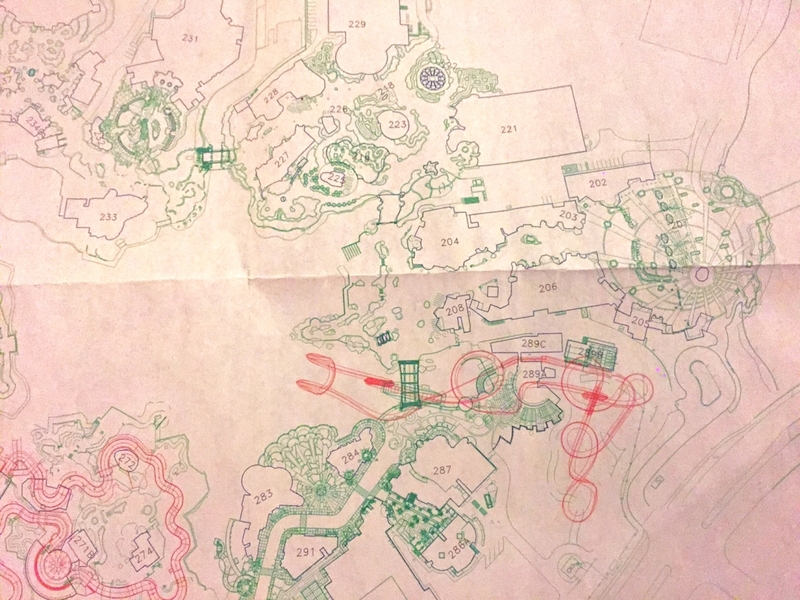 Prints for The Incredible Hulk Coaster! 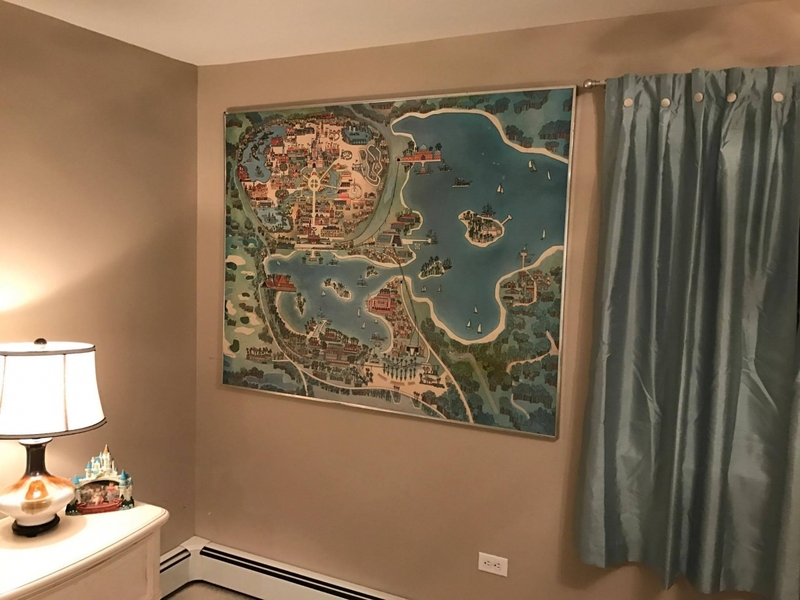 I have a lot of theme park memorabilia that I have collected through the years. 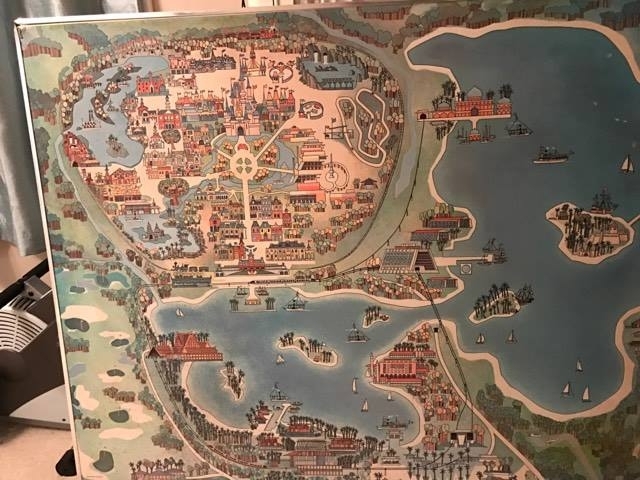 The one piece that is most unique and valuable to me is an original WDWmap that was displayed on the walls of all Contemporary and Polynesian Resort rooms from Walt Disney World’s opening in 1971 until the early 1980′s. 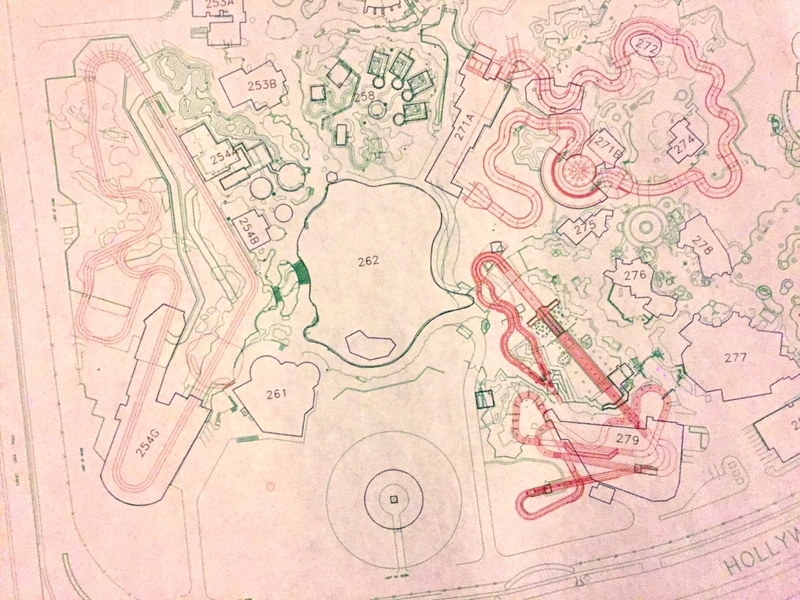 Its an early illustration of the park created by the artist Paul Harley, and not many of the originals are still around. One of the last ones still on property was in the Adventure's Club hanging right where you made the turn to go to the restrooms. 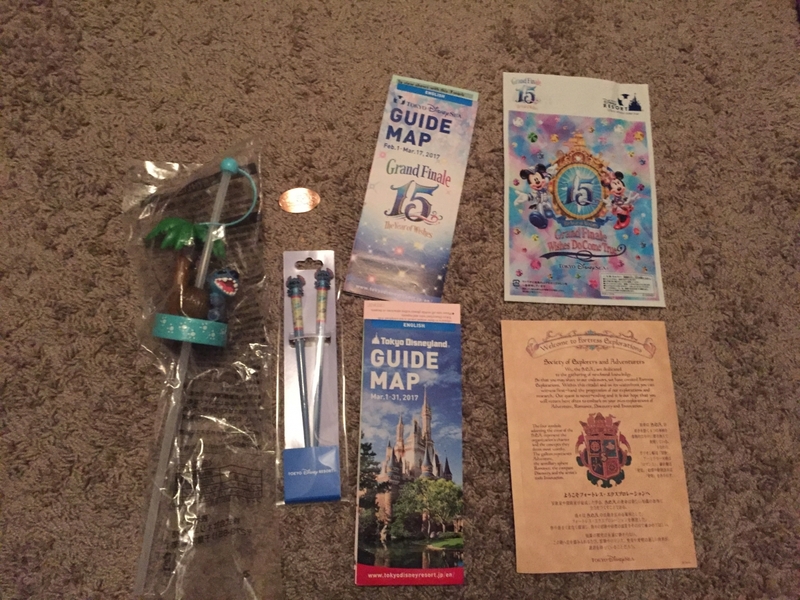 Maps, a bag, a guide and Stitch stuff! Because I love Stitch! I thought this was interesting. 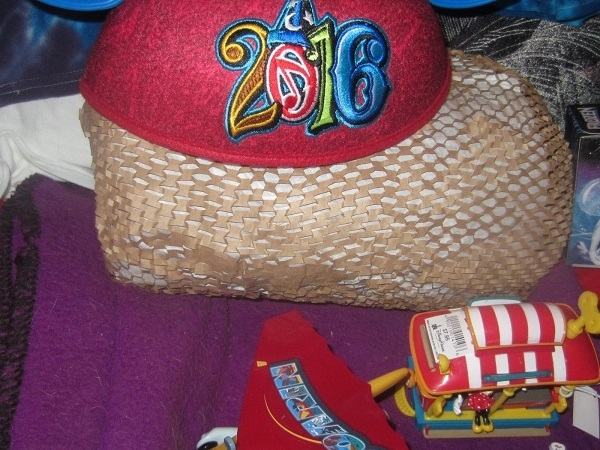 It's a themed cap that fits any plastic soda bottle. A pair of Chop "Stitch"
I like this smashed penny for two reasons, 1. It's 100% free of Lincoln markings, 2. 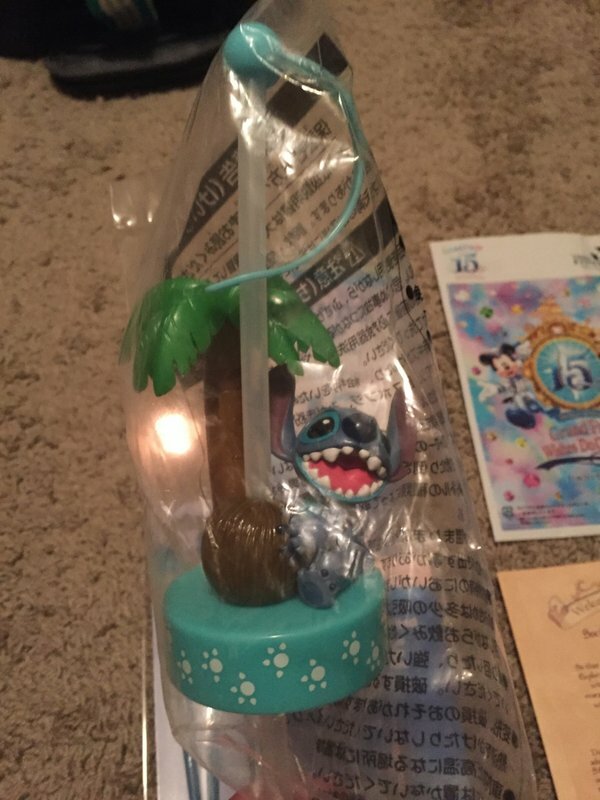 It has Stitch on it!